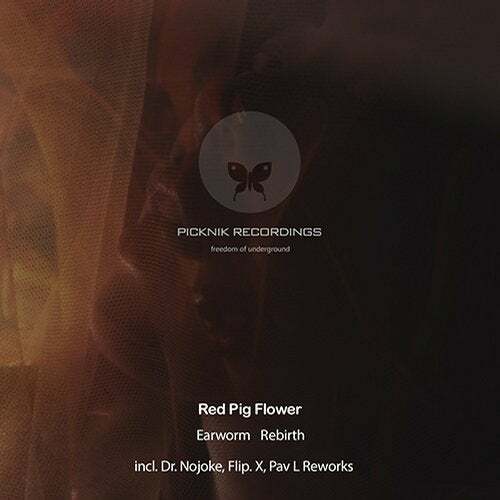 Earworm is the remake-rebirth project of red pig flower. and mastered by Giampietro Avrage Saporito. Earworm-Rebirth3 Flip. X House Rebirth Ver.